This week I start school again, but I’ll still try to make time for cooking and blogging. The recipes won’t be as frequent as they have been recently, but expect a couple a week. 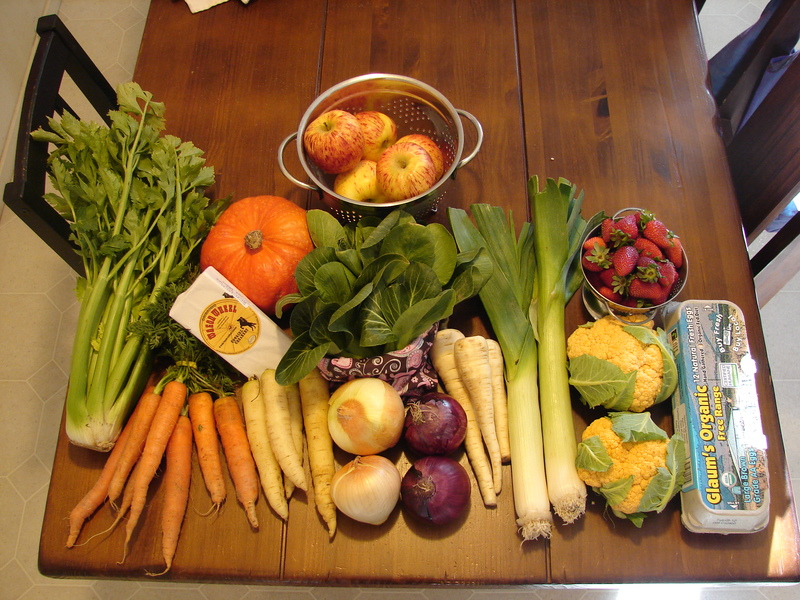 I’ve been considering starting a blog, the last few months I’ve taken pictures of my farmers market purchases. So happy to see your pictures and will look forward to your recipes.